Home > Do We Need So Much? 1. “Patient Blood Management,” by Lawrence Tim Goodnough and Aryeh Shander, Anesthesiology, June 2012. A concise review by two leading physician researchers of the principles behind patient blood management to improve clinical outcomes and patient safety, the evolution of performance indicators and recent research advances. 2. 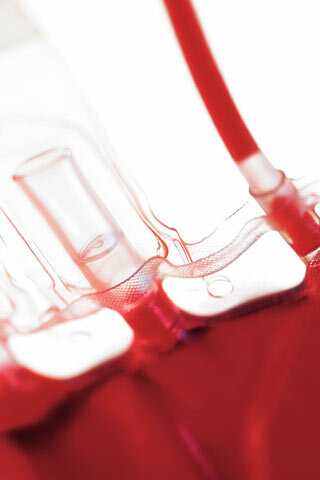 “Transfusion Medicine,” The Lancet, May 24, 2013. A comprehensive three-part series penned by various research experts that looks at the impact of innovations in patient blood management on the use of blood products, transfusion-free alternatives, and better ways to manage the blood supply to meet increasing global demand. 3. www.sabm.org. The website for the Society for the Advancement of Blood Management is a leading source of current research, evidence-based practices and other knowledge concerning blood management.